A girl's night out is an experience no guy can ever truly understand. We spend copious amounts of time planning—from location, to outfits, all the way down to what we're going to order for dinner before the night even begins. The first step in the process, and often the most difficult one, is deciding where to go. Lucky for you, we've rounded up some of the trendiest and most female-friendly places to plan your next GNO with your favorite ladies. 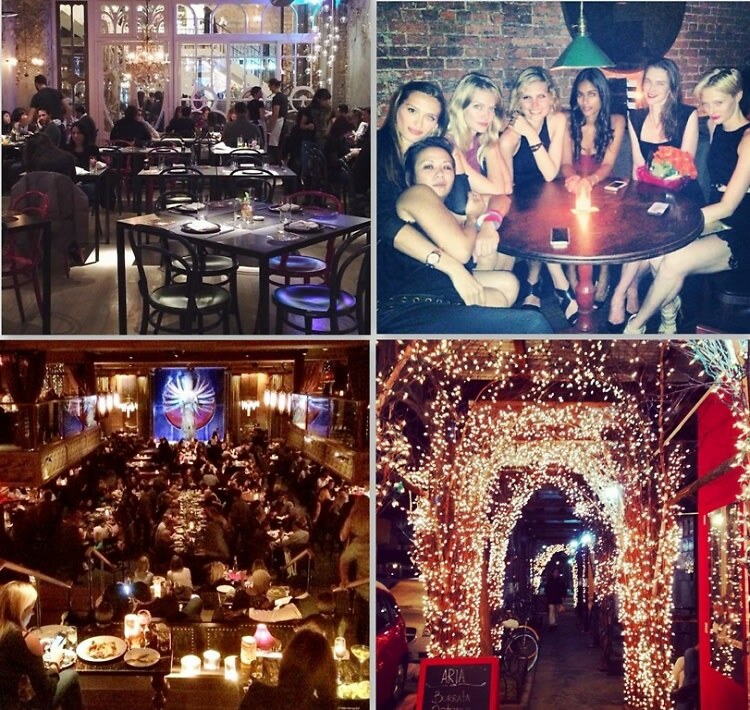 From restaurants to clubs, click through for our NYC favorites!